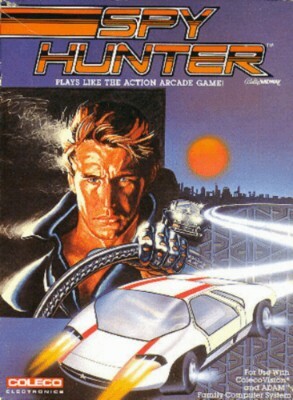 Colecovision Spy Hunter and Tarzan carts only. Spy Hunter Bally/Midway Game Cartridge for ColecoVision & Adam - EX Condition! Spy Hunter ColecoVision/Adam Video Game Cartridge 1984 - Great Condition!